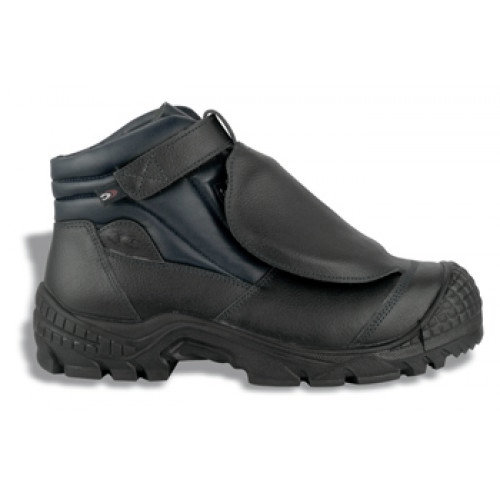 Sany-Dry 100% polyamide lining, for high breathability and abrasion reistance. Antibacterial fibres act against bad odour. Moisture is easily released. Metatarsal Support Made of soft PU, full piece, antistatic, removable covered wit cloth; it guarantees maximum comfort and shock absorption.